Hello Friends, it’s lovely to have you visit again. I hope you have had a lovely weekend. 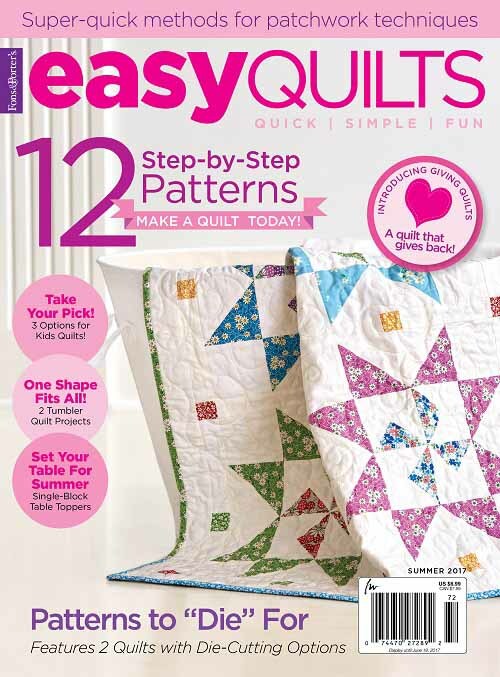 Did you do anything fun, or quilting-related? 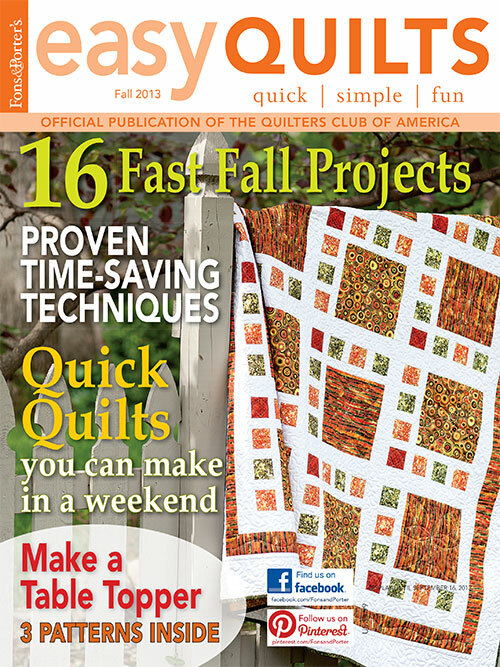 I am happy to share with you my Interlock quilt that is featured in the current Fons & Porter’s Easy Quilts Fall 2013 issue. 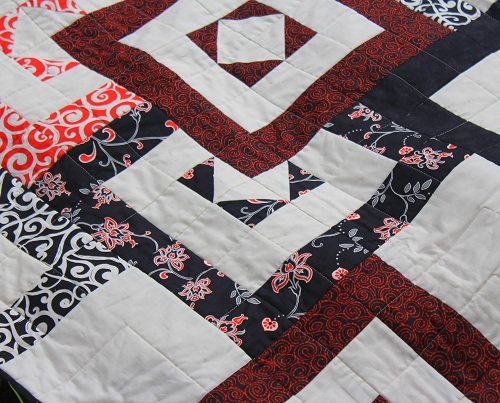 This quilt uses really straightforward and regular piecing technique even though the layout gives the illusion of possible Y-seams. Trust me, it is just an illusion. 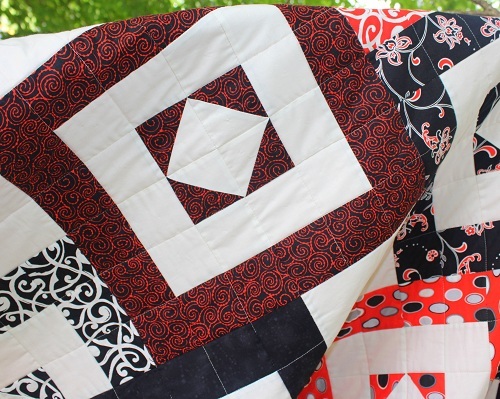 I designed this quilt with beginners, quick and easy in mind. 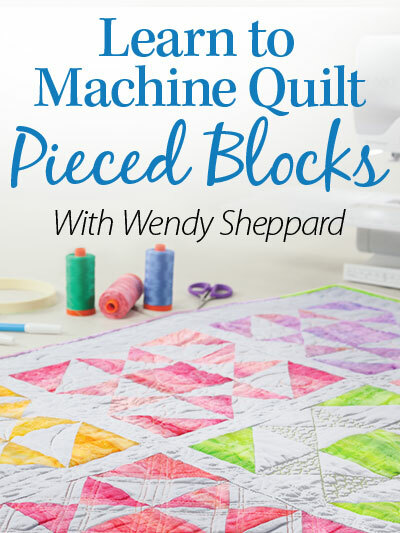 My goal was to achieve a look of sophistication with easily constructed blocks in mind. 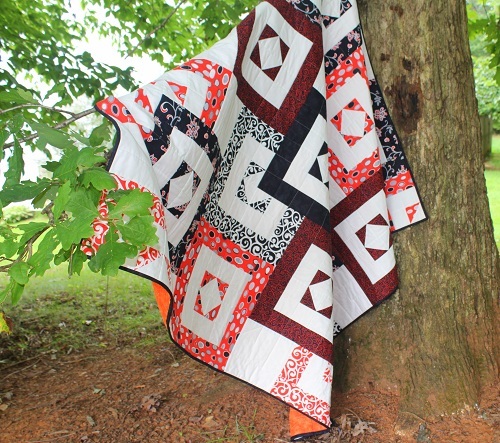 I used fabrics from Red Rooster’s Mango Tango collection for my Interlock quilt. 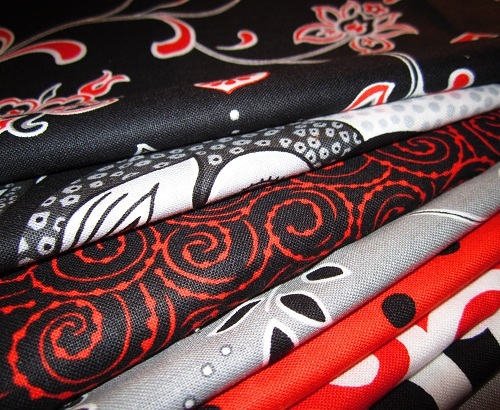 You can see some of the swatches used in the following image. 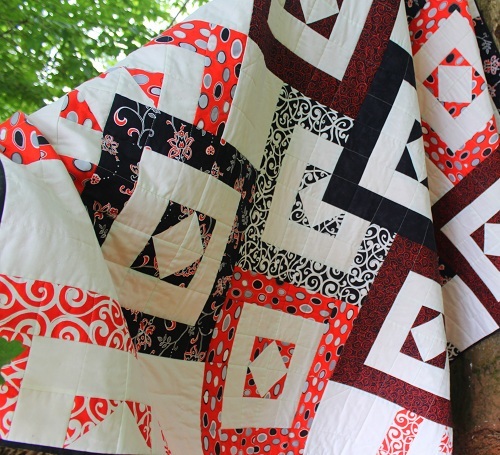 If you recall, I actually had another featured quilt earlier this year using fabrics from the same collection. 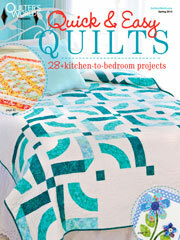 My Tango quilt was Cover Quilt of Quilt Trend’s Winter 2013 issue. 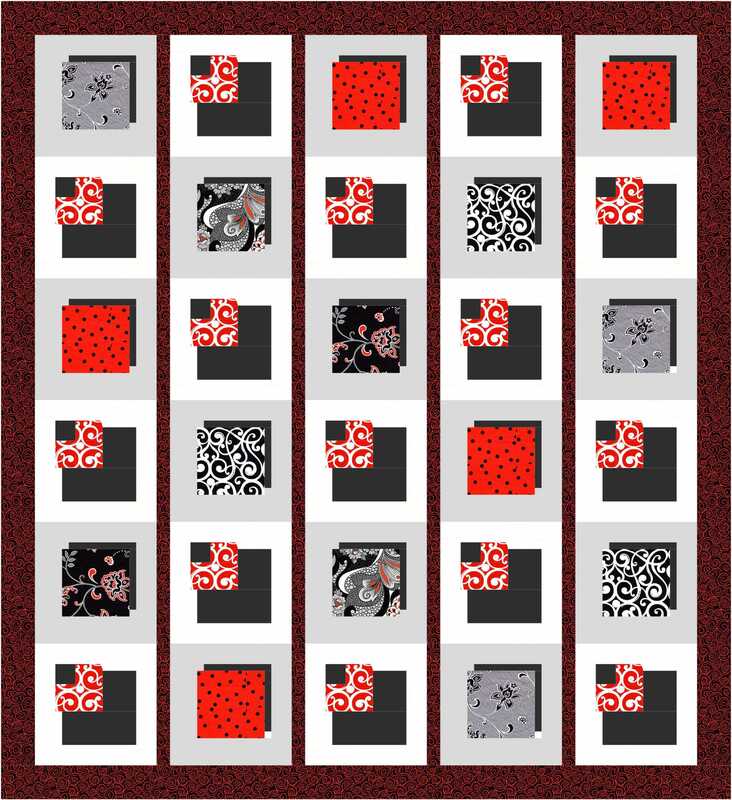 Now back to Interlock, quilting was kept very simple using Aurifil Mako 50 Cotton threads over Hobbs Tuscany Silk batting. 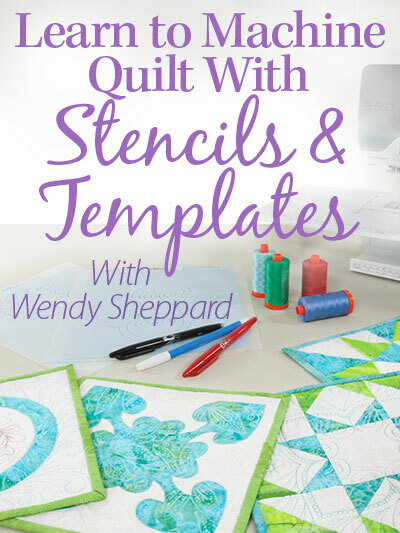 Click here to order the quilt kit for $79.99 (includes binding). 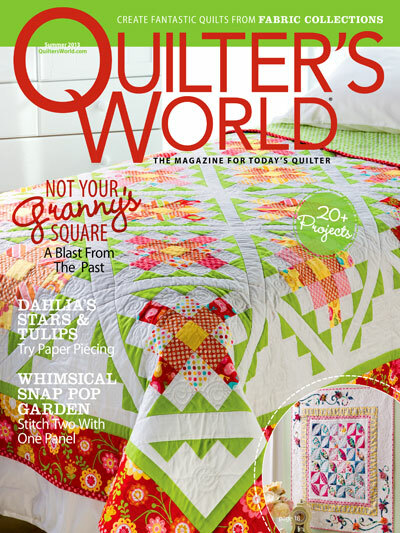 Click here to order the magazine issue. 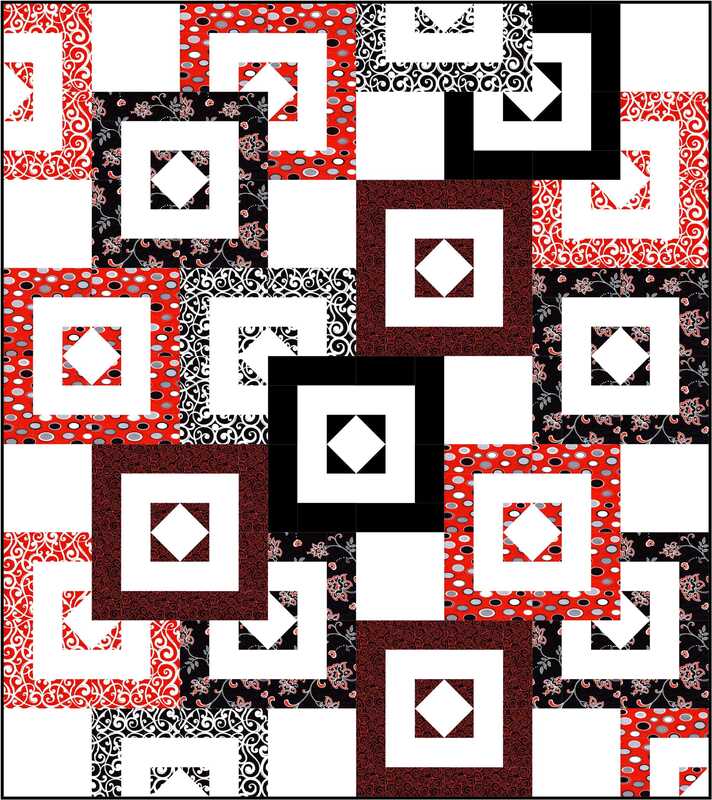 This entry was posted in Quilt kit, Quilt Pattern, Quilting, Quilts & Projects: Published, Quilts: Pieced and tagged Fons & Porter Easy Quilts Fall 2013, Red Rooster Mango Tango, Wendy Sheppard Designs. Bookmark the permalink. 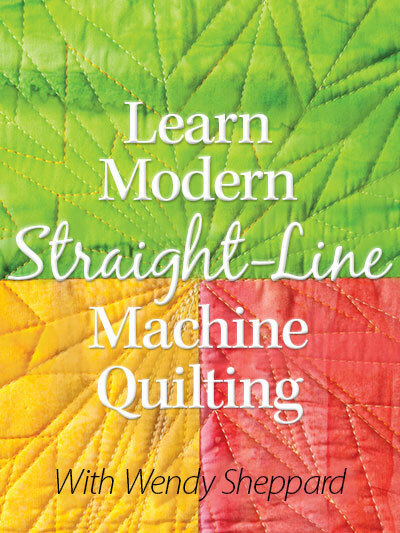 It does look like such a complicated design. 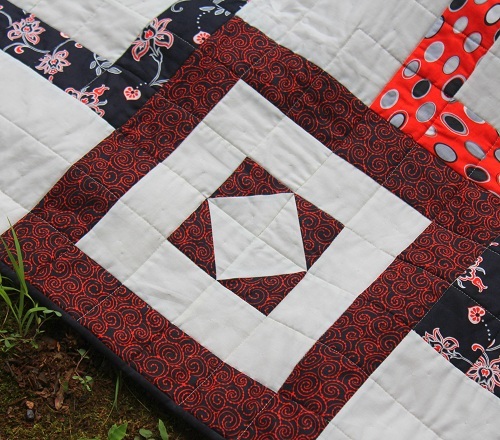 I think the simple quilting fits this one perfectly. 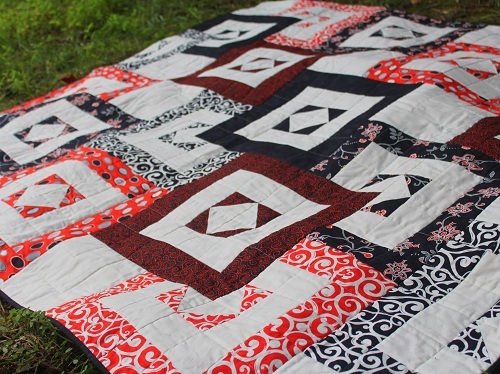 This is a wonderful quilt, very fresh and modern! Lovely scattered movement!